Download a PDF of our menu here. 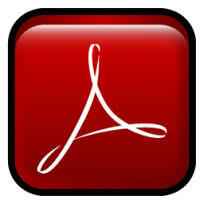 Don't have Adobe PDF Reader? Download it here.